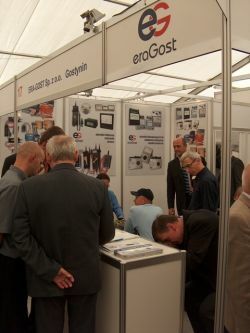 In days 15 - 17 September 2009 ERA - GOST Ltd. participated as one of many exhibitor of electric sector in international trades - ENERGETAB. Over 600 firms foreign exhibitors in this from Europe - also, Asia and North America it has presented newest apparatuses and technologies. 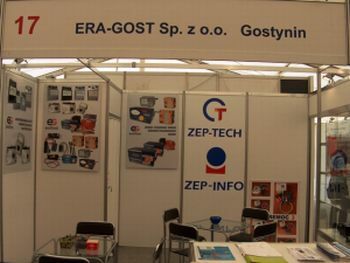 ERA - GOST Ltd. on brand stall it was possible to be acquainted with offer of firm and get every informations about our products. 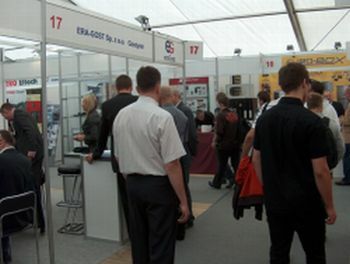 Numerous promotional presentations accompanied trades and meetings with key clients by individual exhibitors organize. More information about trades available here.